The track was produced by Good Good Production and will be featured on the Curvy Diva upcoming debut album. This is her third single since making a grand entrance last year with her breakout hit “Lifestyle.” She also collaborated with Ky-Mani Marley on a remake of Bob Marley’s classic “Turn Your Lights Down Low.” Videos for both those singles were shot last year. 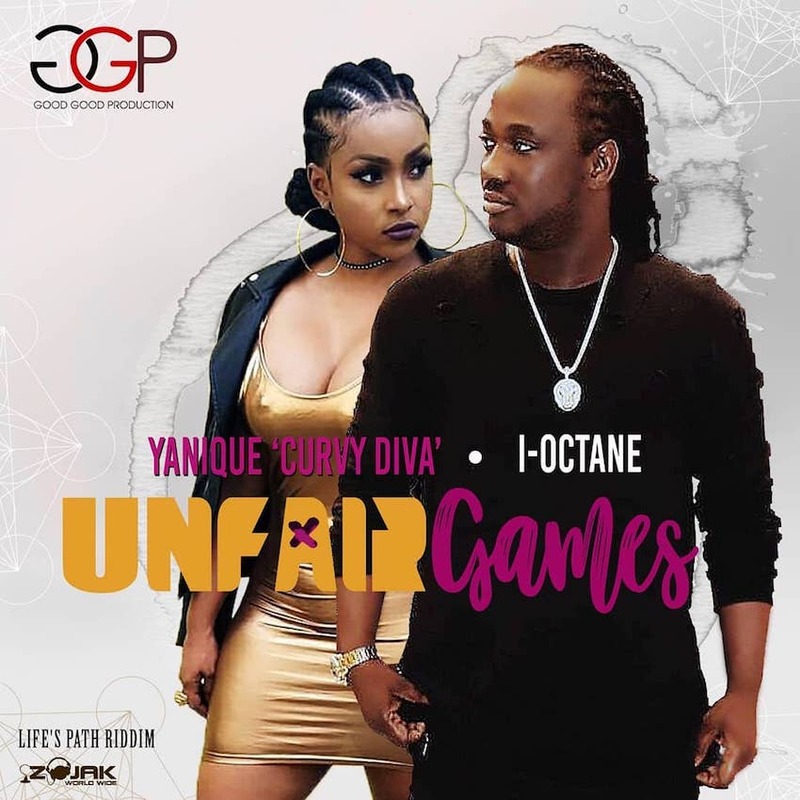 “Unfair Games” serves as a worthy follow up to the flamboyant “Lifestyle” single as it gives Yanique Curvy Diva a chance to showcase her versatility over an uptempo dancehall beat. “Me a call yo from morning yo cyan tell me yo no see the phone / But mi drive pass and see yo inna yo pretty blouse / Everything did real bout yo but from yo get them silicones,” I-Octane sings. 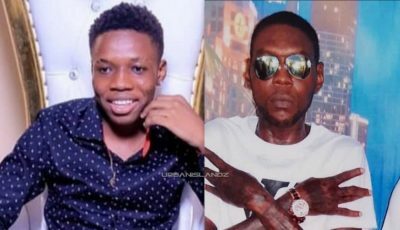 Yanique responded, “hold on deh hold on deh / Last time mi check a di fi me good body / Wah mek yo think a next no waan me / When yo fi love me yo a stress me out / Look how me clean and yo no take me / Cyan program me like press remote.” Listen to the track “Unfair Games” below.